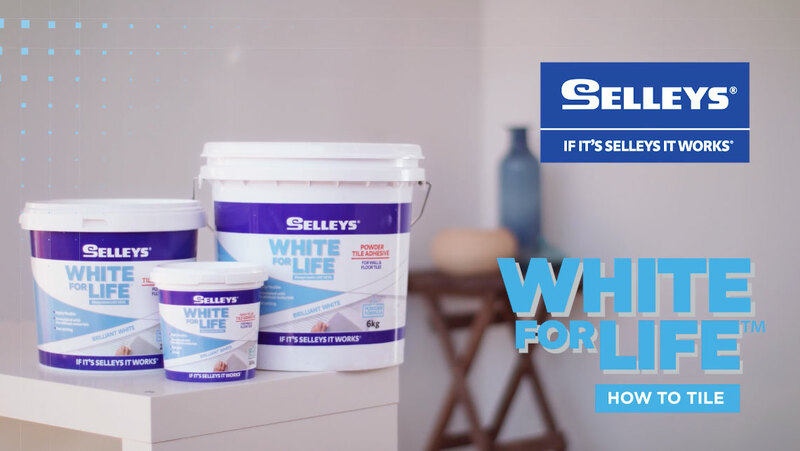 Protect your perfect white tiles and bathroom accessories with Selleys White For Life Silicone Sealant. 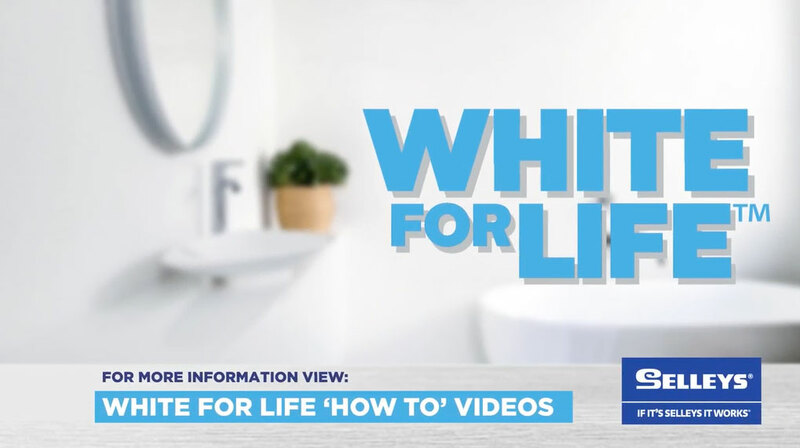 And maintain your brilliant white tiles and grout with Selleys White For Life Tile & Grout Cleaner. 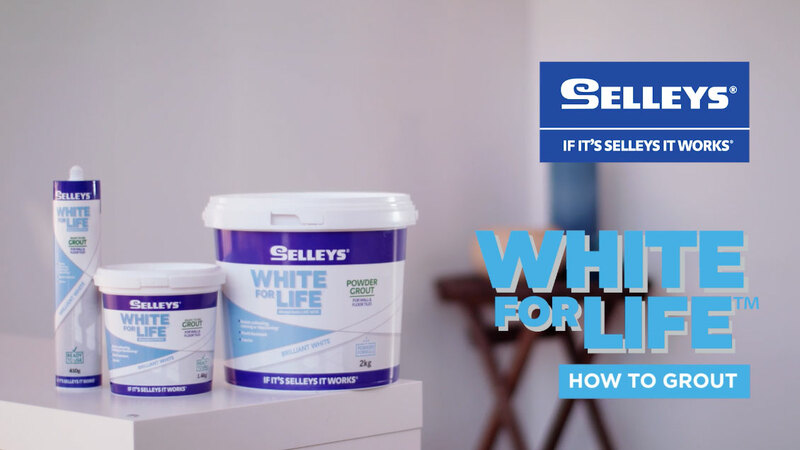 Both are part of the Selleys White For Life Tiling system.